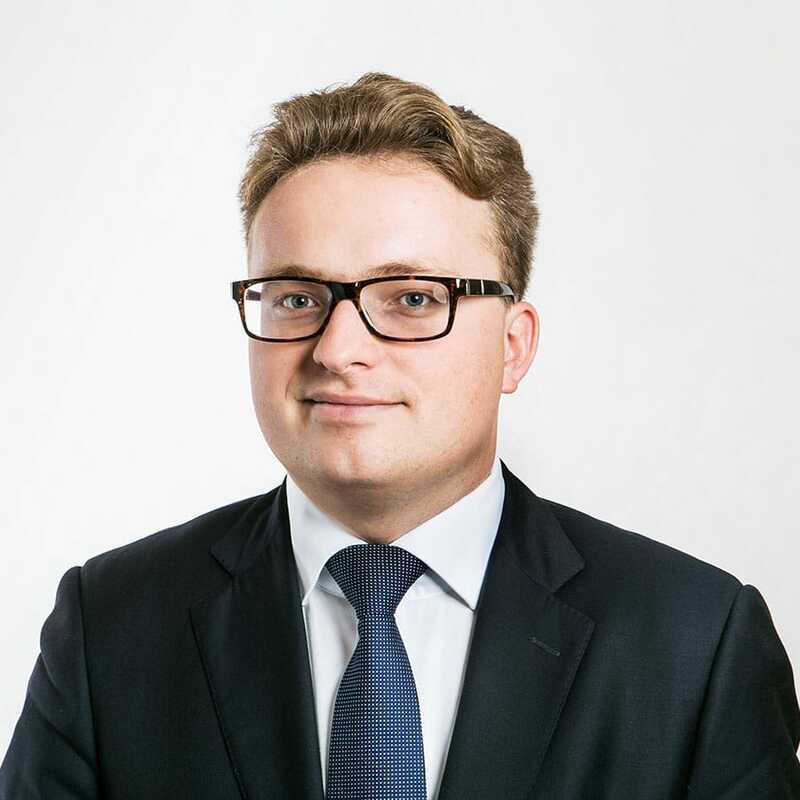 Piotr Rodziewicz specializes in private law, civil proceedings, private international law and the law of new technologies. He graduated with distinction from the Faculty of Law, Administration and Economics of the University of Wrocław. He studied at the Universität Salzburg in Austria. Participant of the doctoral studies at the Center for Research of the Legal and Economic Problems of Electronic Communication at the Faculty of Law, Administration and Economics of University of Wrocław. Graduated from the School of American Law organized in collaboration with Chicago Kent College of Law Illinois Institute of Technology. Participated in the Programme in European Private Law for Postgraduates. Author of publications in the area of private international law, the international civil proceedings, and concerning the Online Dispute Resolution (ODR).